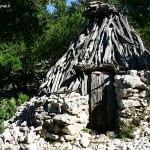 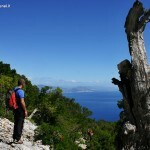 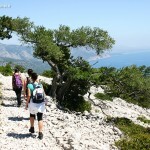 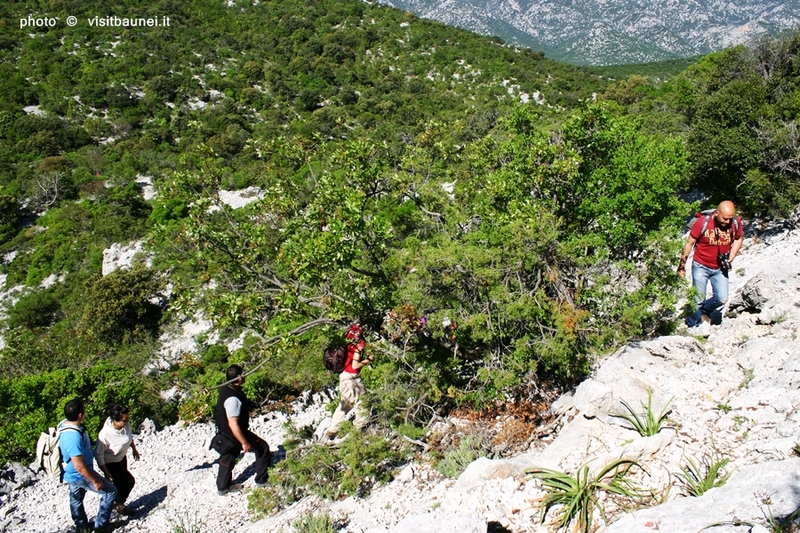 The territory of Baunei is the ideal playground for all outdoor enthusiasts . 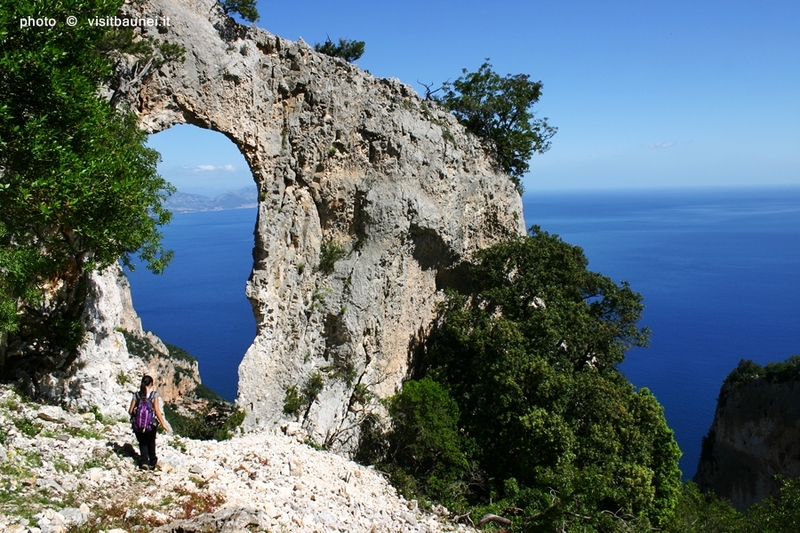 A limestone plateau deeply affected by canyons and valleys that lead from the highlands to the sea, along the natural pathways ( codule ). 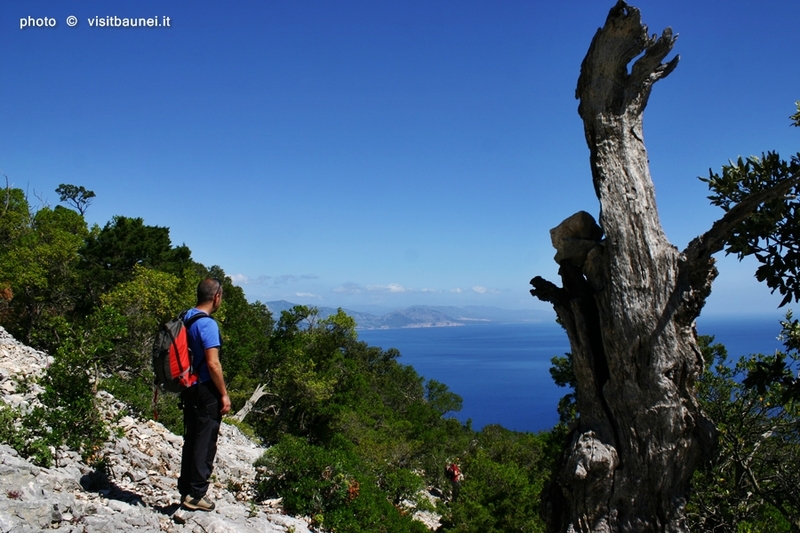 At the beginning of the last century coal miners drew the mule tracks and paths necessary to allow the transport of materials to the ferries at sea, these routes meet at times the roads already marked by the shepherds , and who knows what other patrons of the wild supramonte . 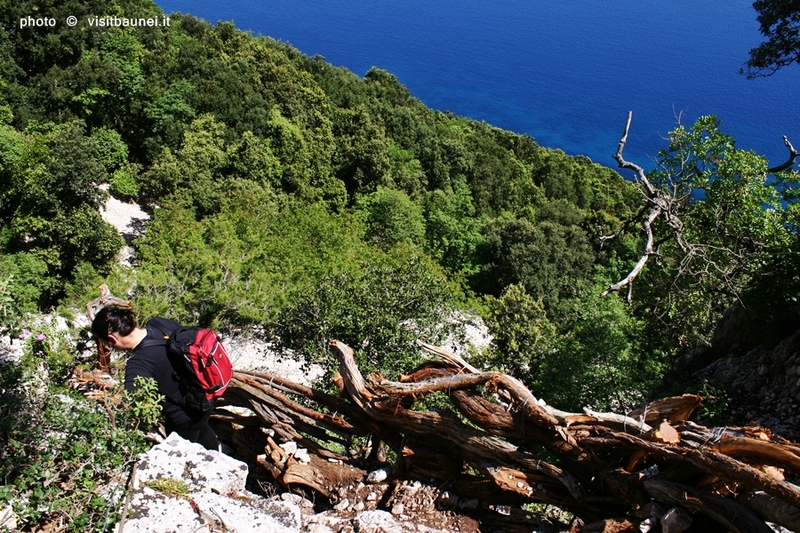 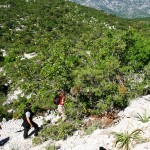 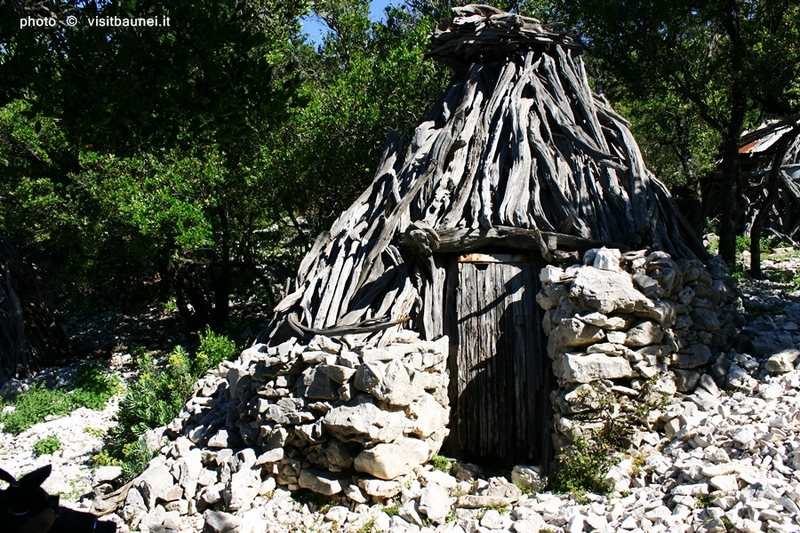 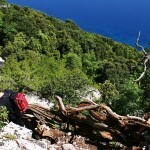 In more recent times , Mario Verin and Peppino Cicalò , two climbers were bewitched by Baunei , invented a ” high street “, a challenging trek that starts from Pedra Longa led to Cala Luna , taking advantage of the existing steps on logs created by the shepherds new passages and connecting with stretches of climbing up to the fourth degree and abseiling 45 meters. 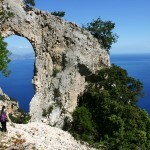 Thus was born the Wild Blue , in search of the most spectacular and always overlooking the sea. 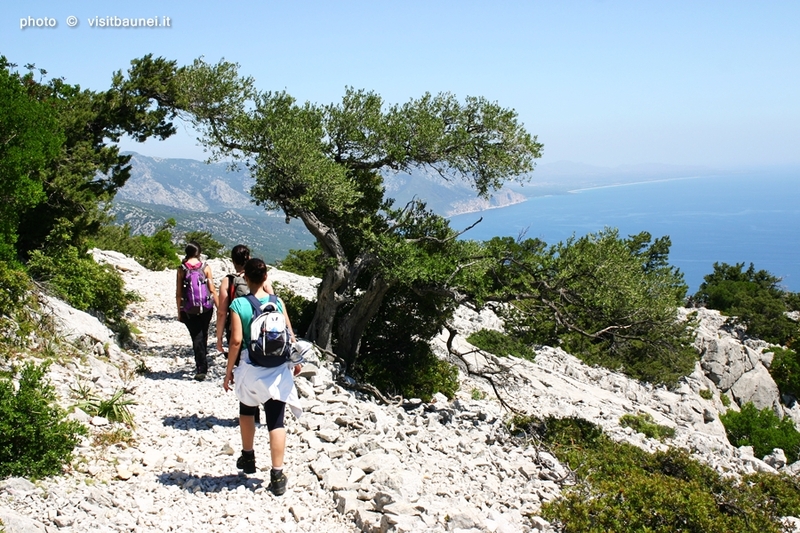 Around this trek of international renown ( a few years ago also appeared in the pages of The New York Times) wind through other routes of varying difficulty and just as impressive a haul Goloritzè trekking , trekking to Ispuligidenie ( Mariolu ), hiking Cala Luna , Cala Sisine trekking.